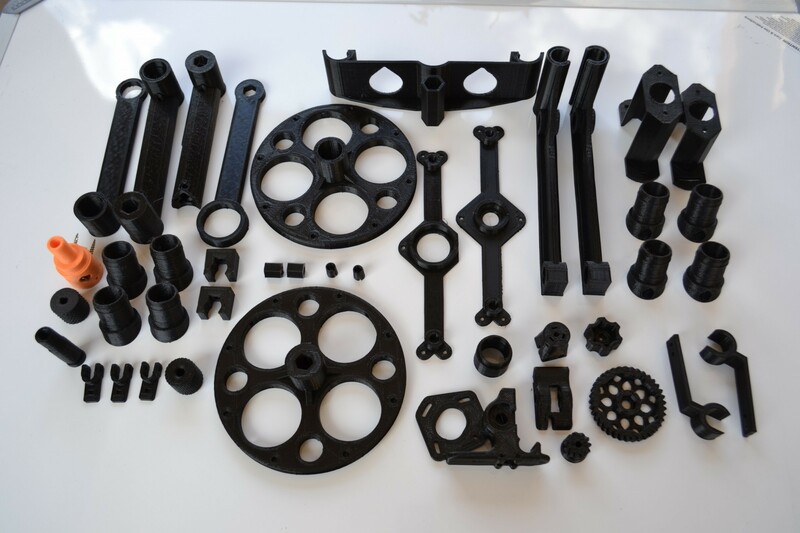 Set of Morgan printed parts. PLA, except for the toolhead, printed in ABS. How do I buy this from America? The easiest way to get the Morgan parts in USA is to have it printed locally. Shipping to the USA from South Africa will probably be more than the cost of the printing, and additionally I have stopped selling parts. It is not a viable business model, and cost me more to supply than I could ask.